Over the last few years, the staffing landscape has changed considerably. 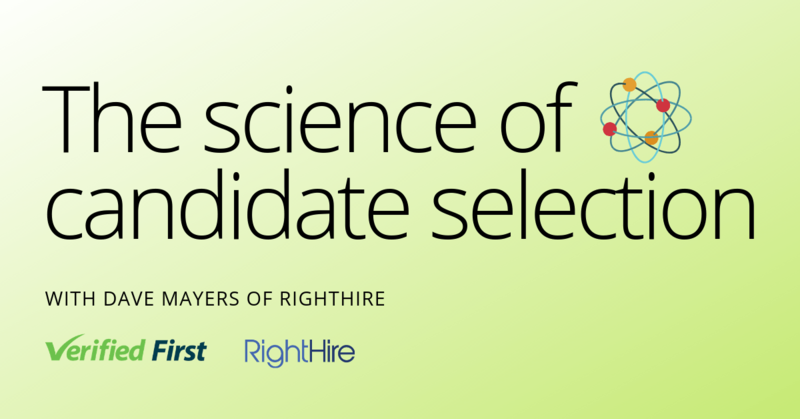 New technology platforms, evolving client requirements, and a focus on the candidate experience has disrupted the sourcing process. Staffing organizations need to quickly place candidates, but also need to maintain compliance with FCRA and EEOC guidelines in our litigious society. 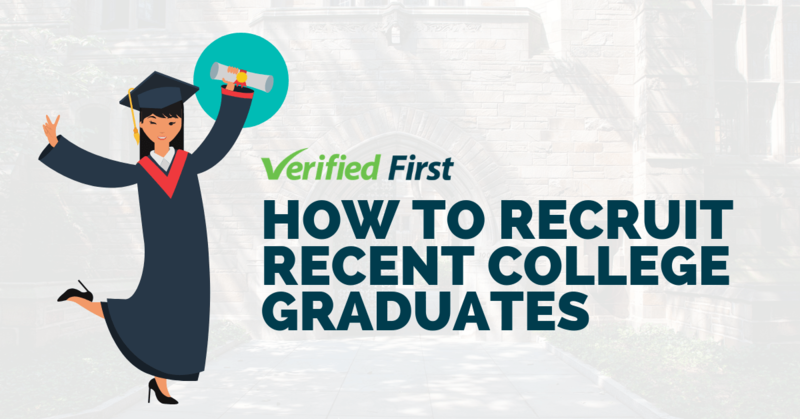 Solutions from Verified First solves both problems, which is why they are sponsoring the upcoming Midwest Staffing Conference from May 9 — 10. “With unemployment at a record low, it’s even more important for staffing agencies to streamline their hiring process. 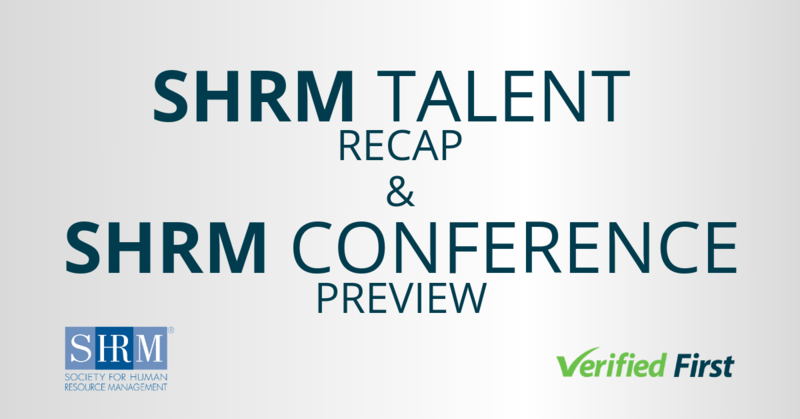 That’s why the Midwest Staffing Conference creates significant value to attendees,” said Jared Balint, Vice President of Sales at Verified First. Each year, the Midwest Staffing Conference presents a lineup of industry experts to help attendees develop recruiting excellence, stay compliant with new laws, and stay ahead of industry curves. The event is a valuable way for teams to gain fresh perspectives and renewed energy as they grow their businesses. Aside from sponsoring the event, representatives from Verified First are presenting a workshop on how background screening technology improves the hiring process. 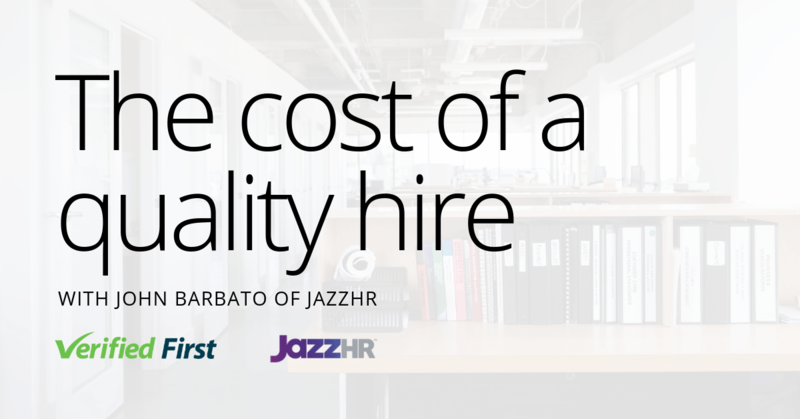 “The technology deployed by Verified First, which was recently named the winner at this year’s HRO Today iTalent competition, can help employers shave days off from hiring. We’re excited to help staffing professionals understand how to take advantage of integrated solutions at our workshop this year,” Balint continued. Improving time to hire creates significant advantages for staffing companies. However, many employers don’t understand how technology can improve efficiencies and shorten the time to place employees. With 20 years of experience in creating competitive advantages for firms in their marketplaces, Balint is well positioned to help attendees streamline their background screening process. Staffing professionals can take advantage of Balint’s expertise, and learn from many other dynamic speakers, by registering for the 2018 Midwest Staffing Conference taking place this Wednesday, May 9th to Thursday, May 10th.